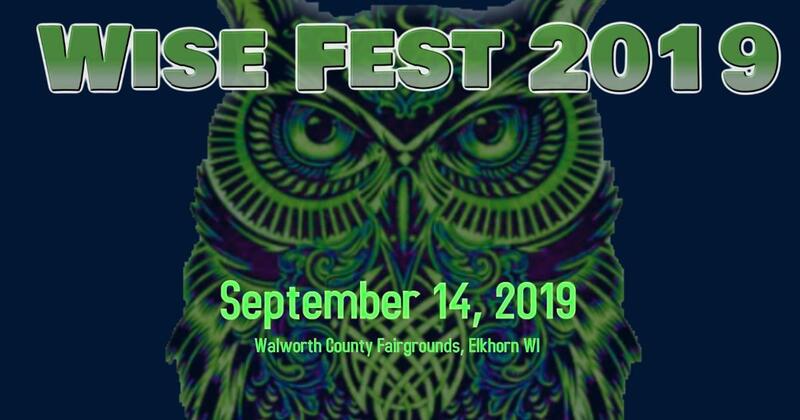 If you love great music, great surprises and a great cause, you will love Wise Fest! Wise Fest finds the diamonds in the ruff and carefully curates a lineup that touches all genres and celebrates those who are exceptionally creative. 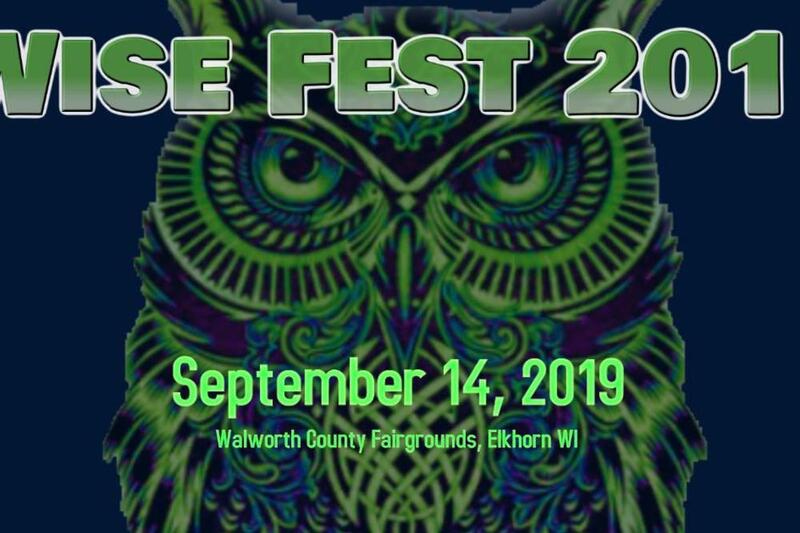 All proceeds will be donated to the Walworth County Fairgrounds, a nonprofit organization. Beer, food and camping will be also be available.